Gastein - Ski, Mountains & Spa for a new dimension of relaxation. Two Thermal springs of world class await you in Gastein - set in an unique mountain panorama - and in addition to this, the assurance of snow until the beginning of May in high alpine Sportgastein, the Eldorado for variation skiers (1,600 - 2,700 m above sea level). Over 200 km of downhill runs in the expansive ski areas and traditional cosy huts invite you to unlimited ski and snowboarding fun. 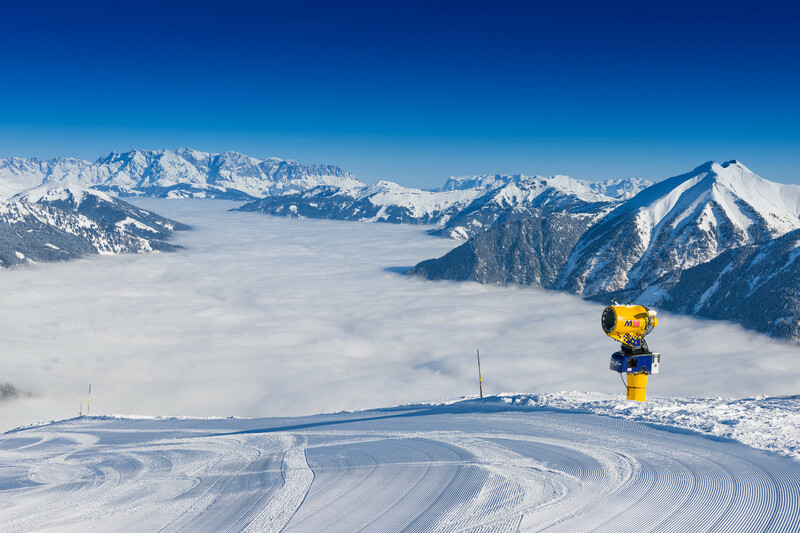 Get snow reports and powder alarms from Bad Gastein - Graukogel straight to your inbox!